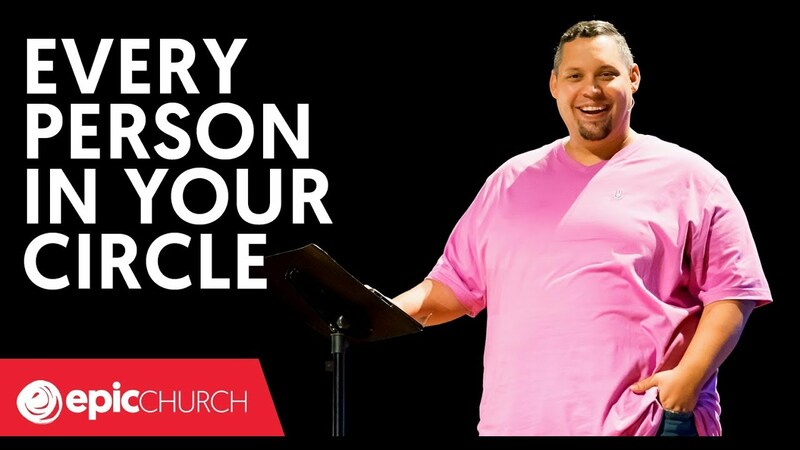 This series is all about how to take another step in your spiritual life, and another step, and another step. Because one of the most important things you can do to grow is to keep moving. 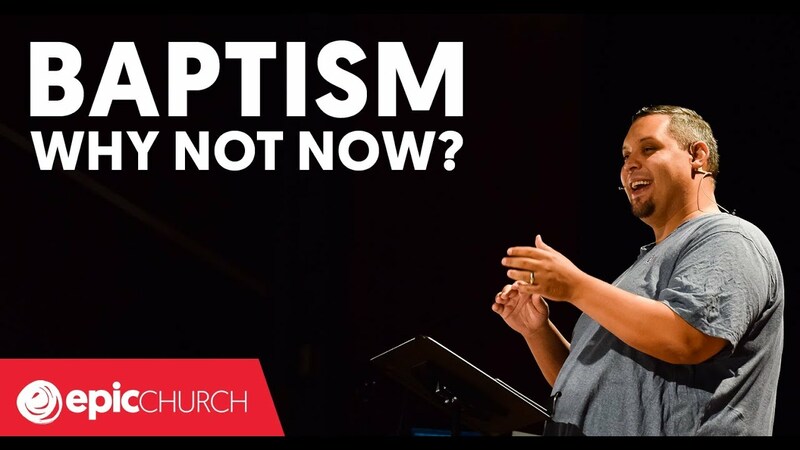 Baptism – Why Not Now? Baptism is one of those things that can be weird if you don't understand it. Once you know what it is and what it's for, it can open the door for God to do so much. So why not now? 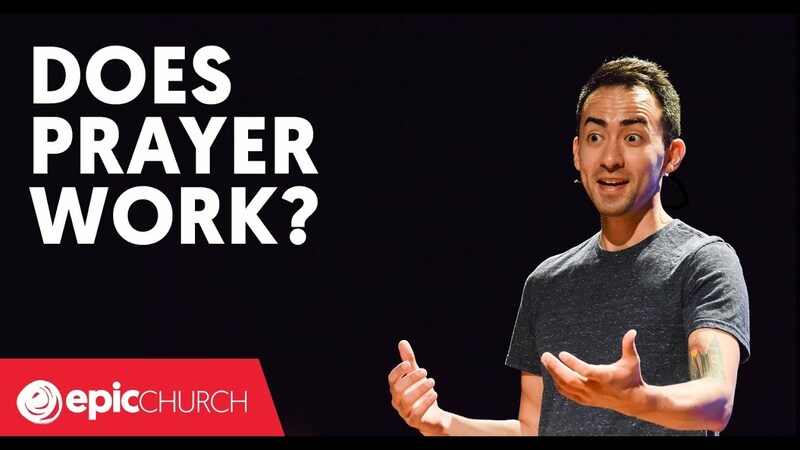 Have you ever felt like prayer doesn't work? You're not the only one. But there's something in the way Jesus teaches us to pray that might completely change the way we approach prayer. We believe that getting involved with your local church is one of the best ways to connect to meaning and purpose in your life. 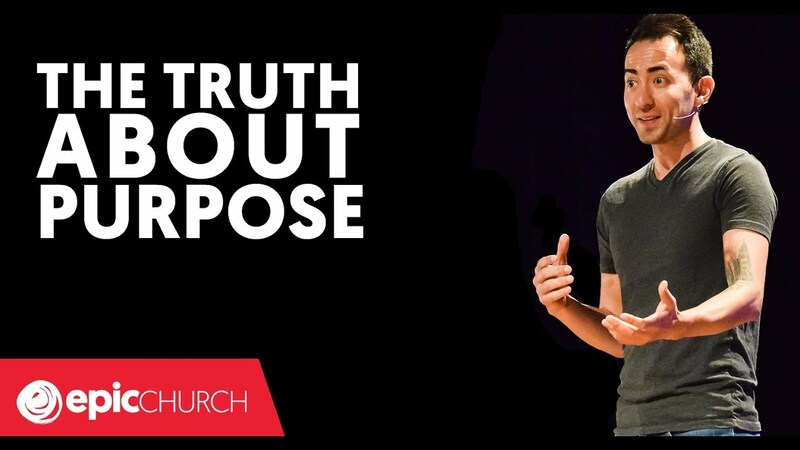 But there's a truth about purpose you need to know first. Sometimes, we can't explain everything. We might not have the words or all of the answers. Sometimes, we just need to say, "Come and see for yourself." God's used this simple strategy to change the world. 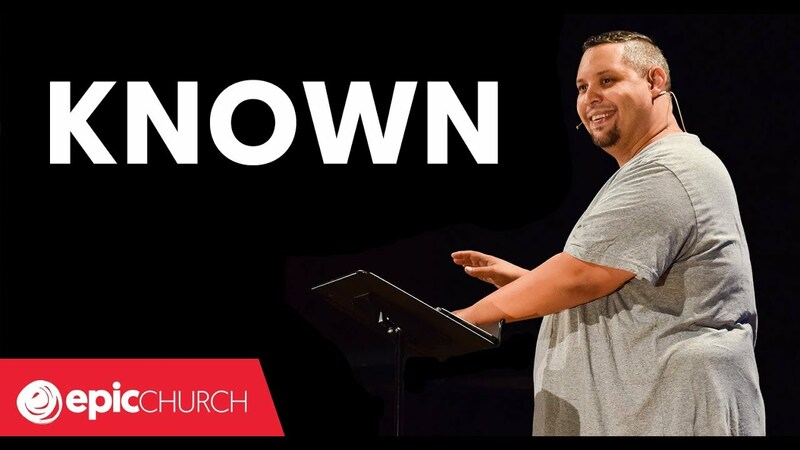 What do you want to be known for? Your answer to that question is going to make all of the difference in your life.